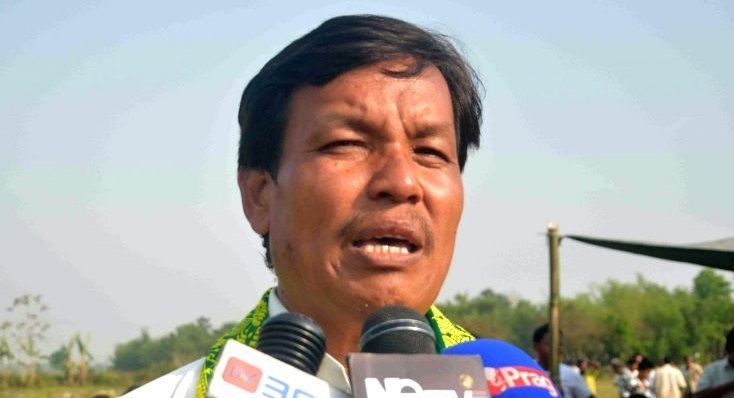 Former Rajya Sabha parliamentarian Urkao Gwra Brahma, who is also president of the United People’s Party Liberal (UPPL) condemned the incident of Karbi Anglong in Assam where two youths were killing by a fanatic mob last Friday. He was of the view that the Dokmoka incident has ‘given us the opportunity to be united against the diseases like blind beliefs and ill practices’. Instead of giving it communal colour, we should resolutely fight against such diseases, he said. He also said that culprits, irrespective of caste and religion, should be inflicted exemplary punishment. “This movement should be an inclusive social movement, not exclusive. It is the time for the Government to act and mobilize the society to join the movement to uproot the ill practices and blind beliefs from the society. So called social media is leading us to total disarray because if you point one finger towards somebody, than all other fingers also will be pointing to you. Please don’t be so loyal to social media, be loyal to conscience,” he further said.